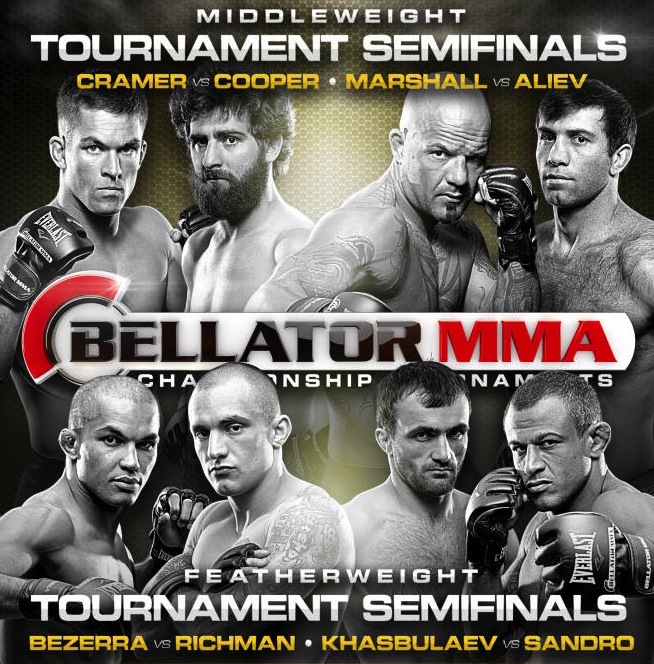 Bellator MMA 92 takes place this evening at the Pechanga Resort and Casino in Temecula, Calif., and features the Season 8 Featherweight and Middleweight Tournament Semifinals. The first fight takes place at 7 p.m. PST and will stream LIVE on Spike.com. The televised portion of the night will begin at 9 p.m. PST and will air LIVE on Spike TV. 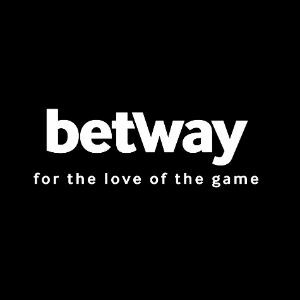 ProMMAnow.com will provide LIVE results and play by play commentary throughout the evening. 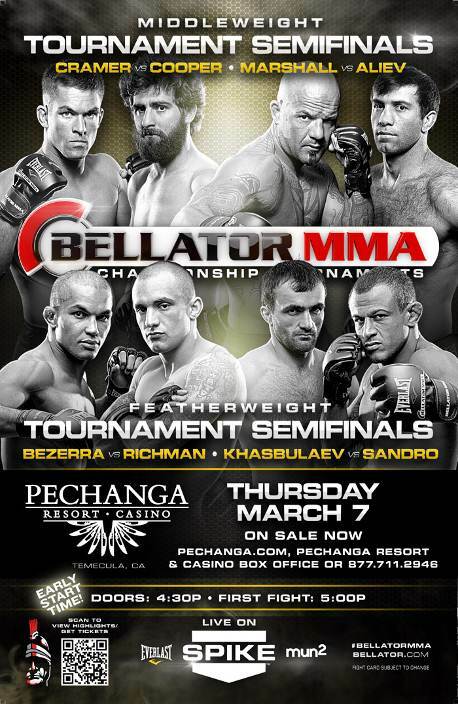 Bellator MMA returns on Thursday night from the Pechanga Resort and Casino in Temecula, Calif. The card features the semifinals of the middleweight and featherweight tournaments. As always, the main card airs live on Spike TV, while the undercard can be seen on Spike.com. 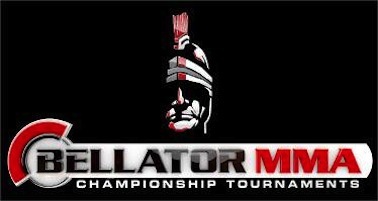 The Bellator 92 weigh-ins have been completed from Temecula’s Pechanga Resort and Casino in preparation for Bellator MMA’s March 7th event, which will showcase the Featherweight and Middleweight Tournament Semifinals. The Bellator 92 event will bring a stacked night of fights to Temecula’s Pechanga Resort and Casino on March 7th live on Spike TV. The night will showcase the Featherweight and Middleweight Tournament Semifinals. Bellator 88 goes down this evening at The Arena at Gwinnett Center in Duluth, Ga. and is headlined with a middleweight championship bout between Alexander Shlemenko and Maiquel Falcao for the vacant Bellator 185 pound title. This Thursday, Bellator MMA returns to Spike TV. The card, which takes place at The Arena at Gwinnett Center in Duluth, Ga., features the first round of this season’s featherweight tournament as well as a middleweight title fight between tournament winners Alexander Shlemenko and Maiquel Falcao. Fighter weigh-ins for Bellator 88 took place this afternoon at The Arena at Gwinnett Center in Duluth, Ga., the same location that will host Thursday’s fight card featuring all four Season 8 featherweight tournament quarterfinal match-ups, as well as a middleweight championship bout between Alexander Shlemenko and Maiquel Falcao for the vacant Bellator 185 pound title. 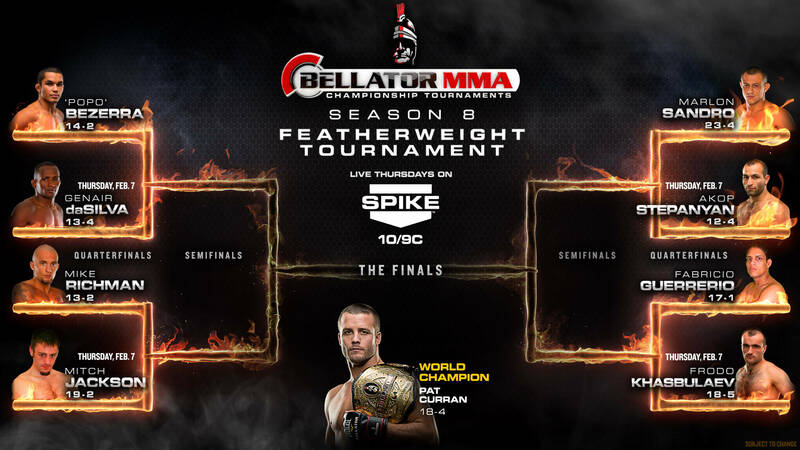 Bellator 64 takes place this evening at Caesar’s Windsor in Windsor, Ontario, Canada and features a Bellator welterweight title fight between undefeated champion Ben Askren and Bellator season five welterweight tournament winner Douglas Lima. 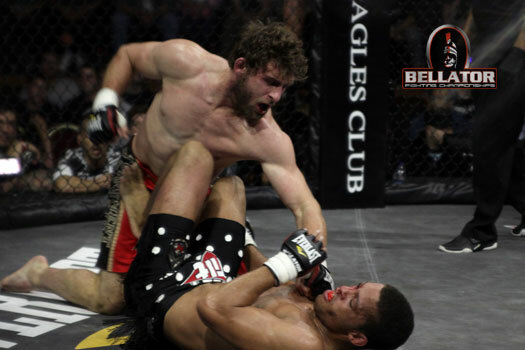 Bellator 64 is set with a loaded lineup on April 6th that features fights with Ben Askren defending his welterweight title against Douglas Lima. Marlon Sandro will battle Alexandre Bezerra in a featherweight matchup.